Far i Apparel Presents Reggae at the Wine Bar on April 28, 2019 AT 12PM. 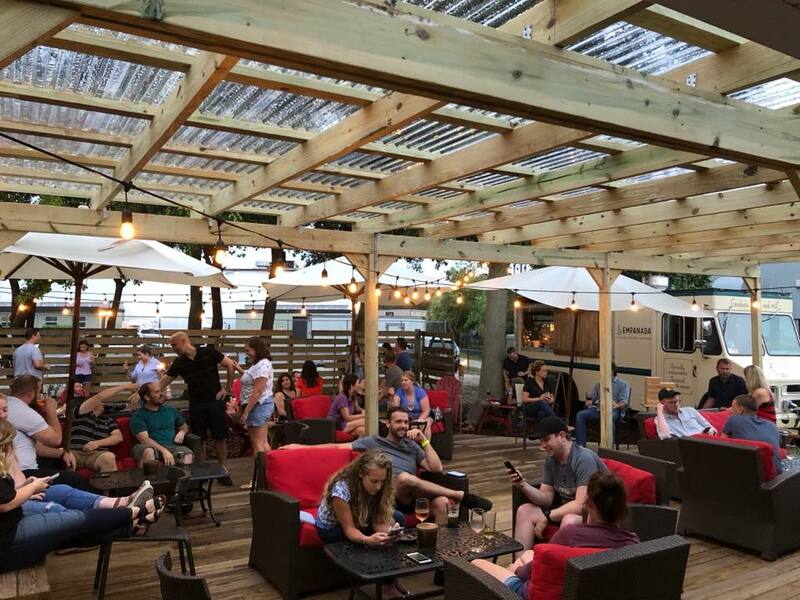 Reggae at the Wine Bar will happen RAIN or SHINE! For Questions please email stephen809@hotmail.com. In the subject line please Write “Fari Apparel Reggae at the Wine Bar”.